We are asking members and those interested in promoting ADHD awareness throughout the Australian community to get behind the 'Rethink ADHD' campaign this October. The 'Rethink ADHD' campaign, during International ADHD Awareness month this October, will be highlighting the need for more awareness and understanding of this neurodevelopmental learning disability to reduce stigma and dispel many of the myths associated with this condition. 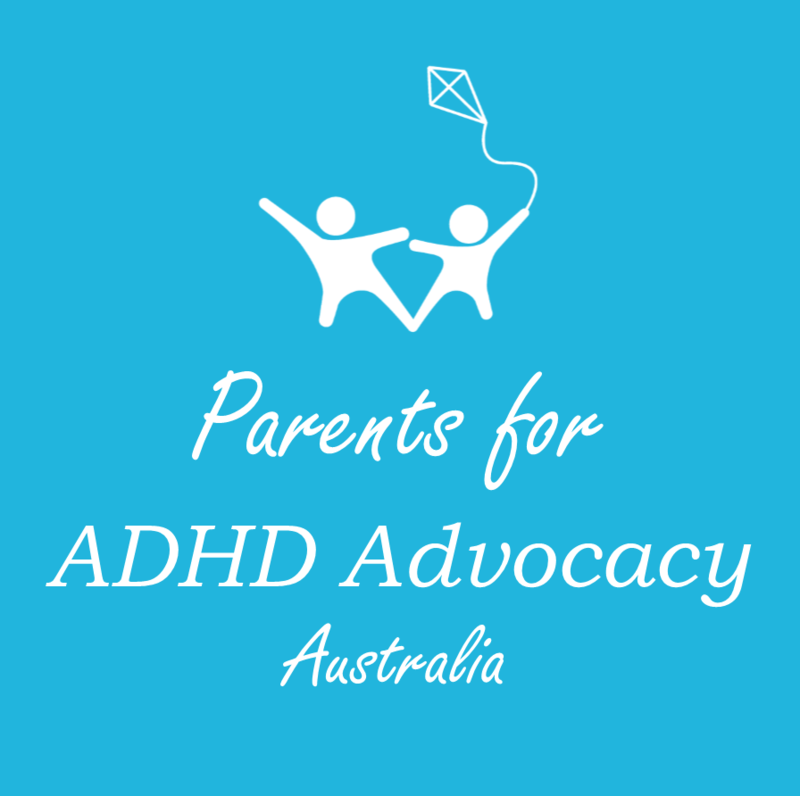 This initiative is being championed by the Parents for ADHD Advocacy Australia (PAAA) group and has the support of ADHD Australia. 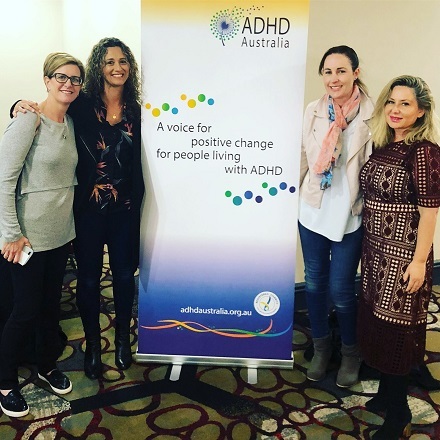 Members of the PAAA executive committee seen at the ADHD Community Information Day held in Sydney earlier this year (from left to right) are; Lou Kuchel, Doris Hopkins, Kate Bee and Rimmelle Freedman. We would encourage you to log onto the PAAA's website, the PAAA Facebook group page or their Rethink ADHD Facebook page and get behind this great initiative.